This is in place of the old referral system. Can not be combined with any other discounts. 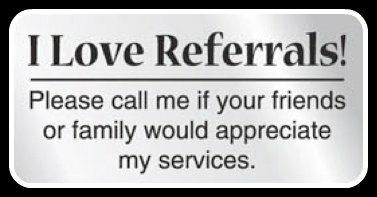 You receive $10 off and so does the person you referred! 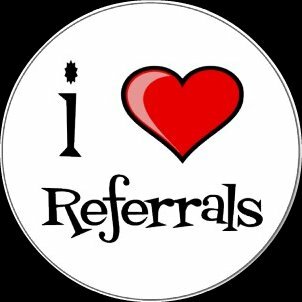 All you have to do is come pick up some cards, write your name on these cards, and give them to the person you want to refer to the salon!. They bring it in and instantly recieve $10 off and then we hang on to the card and file it until your next appointment where we will credit you $10 off your service too!